The Leesa mattress was meticulously engineered with three premium foam layers, so it feels incredible, whether you are a back, stomach or side sleeper. 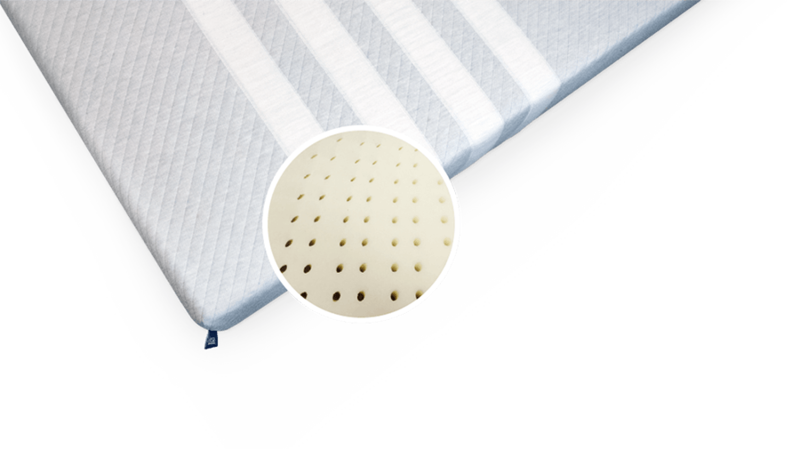 Avena® foam is a true breakthrough in comfort technology, providing support and allowing the right amount of bounce while sleeping cool. Strategically positioned below the cooling layer, our 5cm memory foam center provides the signature cloud-like feel for body contouring and pressure relief, without heat absorption. 30+ years of industry experience, hundreds of hours of testing and iteration and feedback from countless sleepers all helped to engineer Leesa’s patented Universal Adaptive feel™. Designed in the USA. Manufactured in the UK. The Leesa Mattress in manufactured in the UK using BS 9001 quality standards. 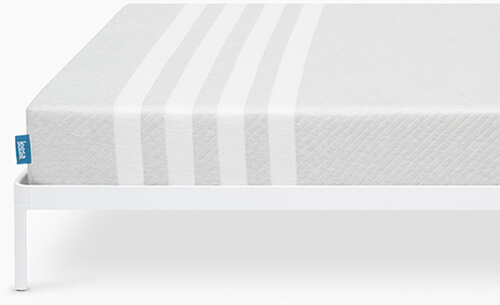 All foams used in the mattress are certified as CFC free. The Leesa mattress has been thoroughly tested to meet BS 7177:2008, BS EN 597-1:1995 and BS EN597-2:1995 standards. Because we know it takes more than one night to fall in love, you have 100 nights with Leesa to decide, or return it for a full refund. We want to make sure your sleep experience fufills everything you’d expect from a good night’s sleep.